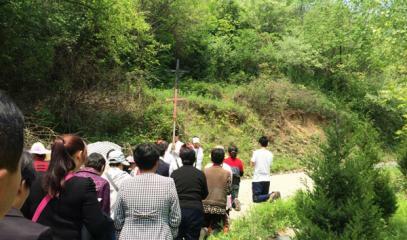 Rome (AsiaNews) - At least 600 government officials and policemen arrived this morning in front of the Marian shrine of Mujiaping to destroy it. 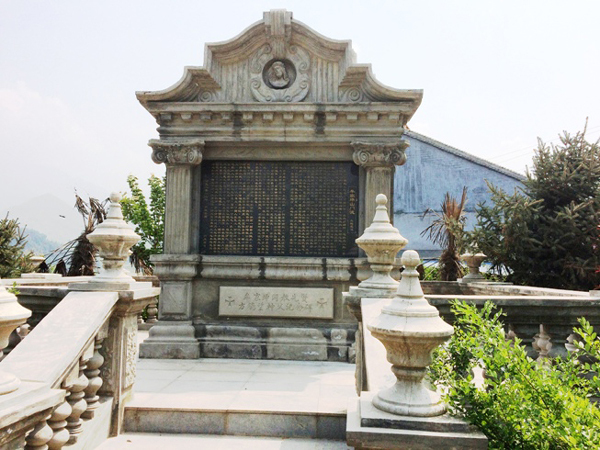 The shrine is located in the Diocese of Fengxiang (Shaanxi), the same where the authorities destroyed the Qianyang church on 4 April. Alerted to the authorities intentions, late last night, about 200 faithful from the area gathered on the steps leading to the church to defend the sanctuary. "We are willing to lay down our lives," one of them said. However, the number of police officers and officials is almost three times as many, so it will be very difficult for them to be stopped. 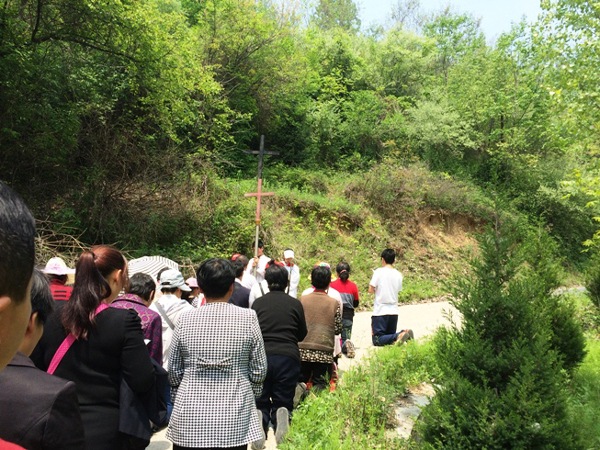 The violence that is sweeping the Fengxiang churches has a specific goal, confirmed by the faithful: the authorities want the places, the people, the priests and the bishop to belong to the Patriotic Association, the control body of the Communist Party, which wants to build a Church that is "independent" of the Holy See. "If you don't sign up, we will destroy everything," an official is reported to have said. 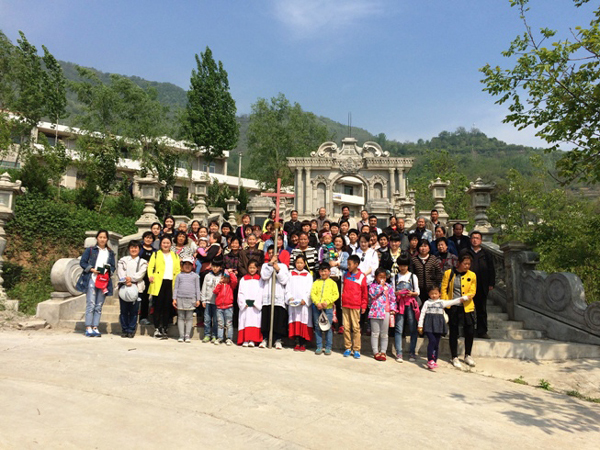 In the Chinese ecclesial landscape, the Diocese of Fengxiang, led until 2017 by Msgr. 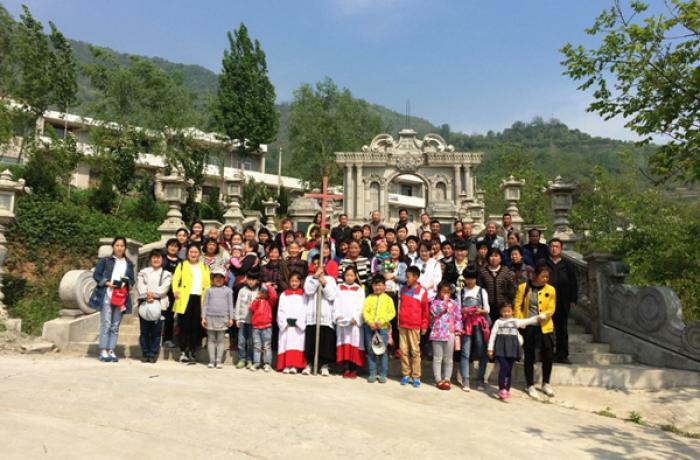 Luke Li Jingfeng has a special character: it is the only diocese where neither the faithful nor the bishop are members of the Patriotic Association, although there has been an Office for Religious Affairs since 2001. From 2017, the bishop is 54 years old Msgr. 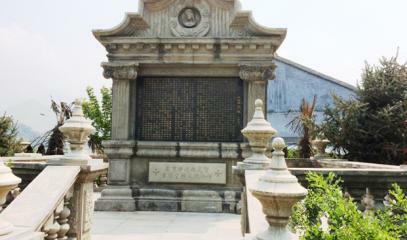 Peter Li Huiyuan.